Utilising new design methods and products available from our Bulk Materials Handling division - Inquip, Techquip have developed a very competitive modular conveyor system. 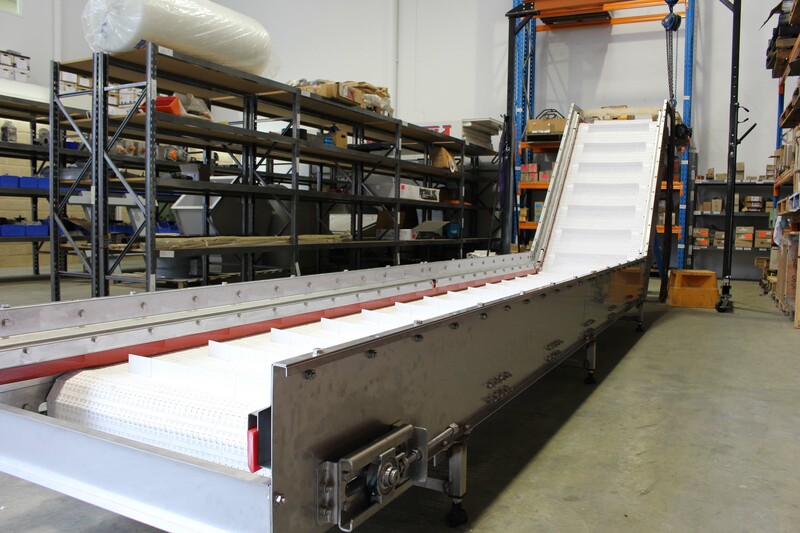 Our Modquip Conveyors are assembled from locally stocked components for immediate delivery, and are manufactured and assembled using basic tools - no welding or special equipment is required. Flat packed to minimise freight costs, they can be delivered anywhere in Australasia quickly. 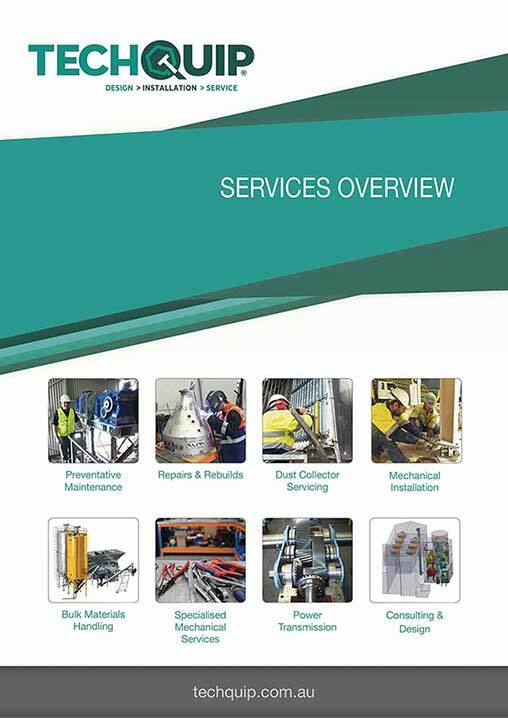 We offer full assembly and site installation including commissioning when required. The lengths are constructed in 500mm increments, therefore any length requirement can be supplied.